Mother’s Day is just around the corner and we’re sure you’ve already got the perfect gift sorted for that special lady in your life. But, when it comes to running a salon, the occasion provides the perfect excuse to try and cash in on the wealth of business that’s going around. In 2016, the UK spent £928 million on products for Mother’s Day – which makes it one of the best times to invest in a little marketing to really make the most of the extra revenue stream. But perhaps you’re struggling a little. You’re not really sure where to start, or how you can best maximise your potential profits. Well, have no fear – we’re here to help. 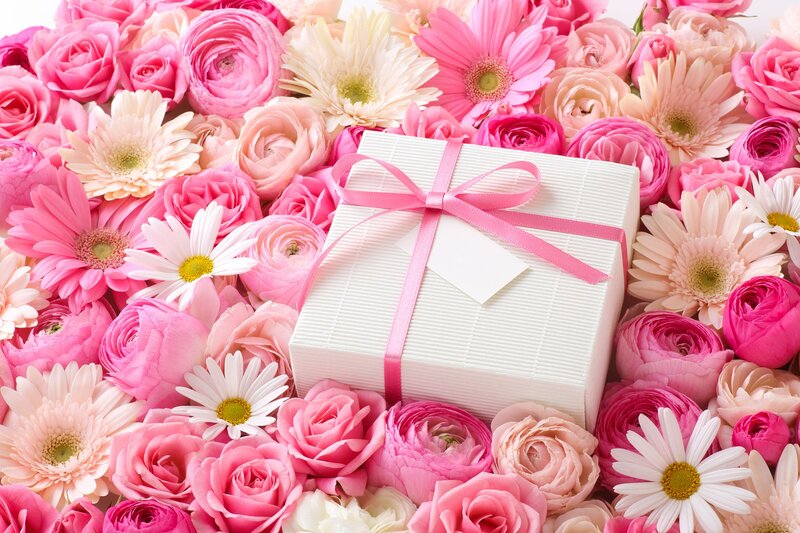 In this blog, we’ll be sharing with you our guide for marketing your salon this Mother’s Day. Everybody loves a good deal. But when it comes to the big occasions, like Mother’s Day, Easter and Christmas, that’s where your promotions could stand to bring you in the real revenue. 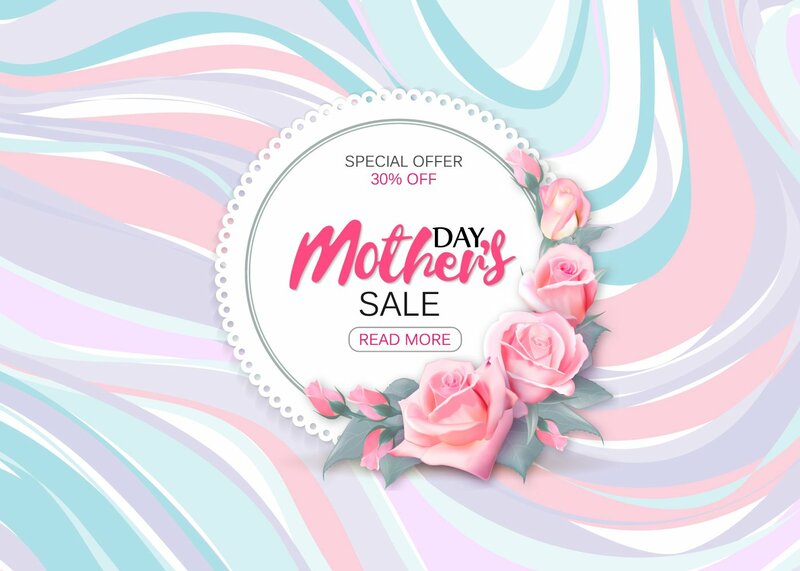 Try out running special Mother’s Day promotions in the lead up to the big day, and coerce your clients to treat their mums. You could even partner up with your local florist to offer a ‘roses and luxury facial package’, and through your new union, you could even gain a useful new way to market to your clients. This sort of promotion is a big win-win situation for both your businesses, so be sure to agree the ‘how, where and to whom’ that each business will market the promotional packages. And on the subject of promotions, always be sure to offer added value, rather than discounts. For instance, you could offer that, if a client books in for a manicure with their mum, their mum will automatically get a free pedicure thrown in. 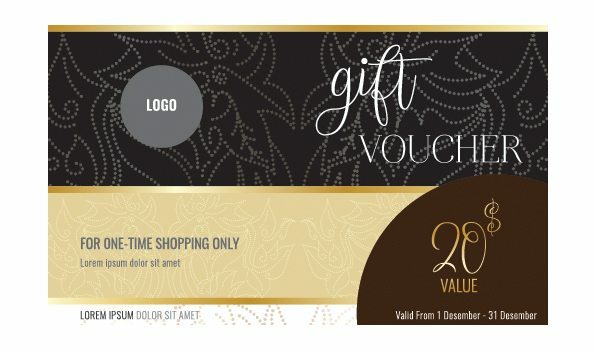 Or if they book or a blowdry with their mum, their mum will also get a free goodie bag or a gift card. But, with promotions like these, be sure to make it clear on the terms and conditions of your offer – because there’s nothing worse than turning up to take advantage of the offer and finding out they can’t use it on that day or at that time. Your digital platform stands to be on of your strongest assets, so it’s imperative to make good use of it in order to bring in that extra business. 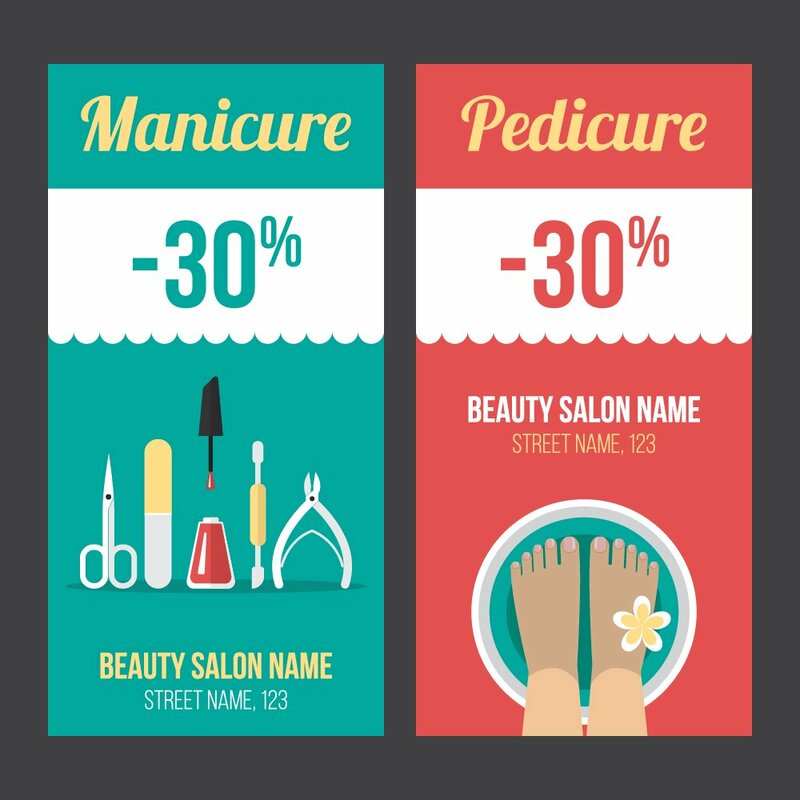 Use your website to promote your salon gift cards and any promotions you’re running, and be sure to really sell yourself. Clients won’t choose to spend with you if they’re not sure what you’re offering them, so be sure to make your offers as clear and simple as humanly possible. Link back to the pages where you’re advertising these deals at every opportunity – whether it’s through your e-newsletter or social channels – and be sure to drive the traffic there. Remember, if they’re not spending the money with you, they’ll simply spend it somewhere else. Social media is fast becoming a salon’s go-to for getting as much awareness around promotions and deals as possible, but it’s also a great platform for you to run special social campaigns in the lead up to the big day. You can start off small and do Mother’s Day related posts – things like sharing photos of retro hair do’s you love on Instagram and Pinterest, starting a conversation about classic TV mums with the #ThrowbackThursday hashtag, and even asking followers for their first memories of their mum, or why she inspires them. But, if you want to go a step further, giveaways are a major driving force for getting business to your salon. 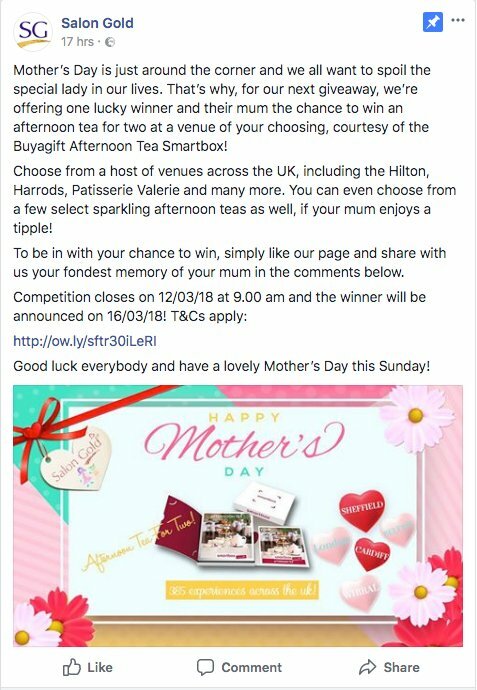 Coordinate with your suppliers to offer some pampering prizes, and ask people to like and share/re-tweet your competition post to raise your awareness on social. You can even get people to like or follow your page as part of the rules for entry in order to get those social likes and follows up. Then ask the winners to collect the goody bag from your salon so they can see what you have to offer, and be sure to get their email address to add them to your client mailing list. You might even be able to squeeze in a freebie consultation to really coerce them into trying out your salon. If you’re looking to go all out, online contests are a great way of raising brand awareness. You could run a make-over contest for your clients on your website or on Facebook, in return for capturing email addresses. Team up with some of the best hairdressers and beauty therapists and make it super special. The more enticing the prize, the more likely you’ll discover a wealth of new clients that are desperate to give your salon a try. You could even go for a Mother’s Day selfie contest if you’re feeling a bit pressed for time. Ask your followers to send in their mother-daughter selfies and really capture the spirit of Mother’s Day. In the lead up to Mother’s Day, it’s a sure thing that dads will be out shopping with their little ones at the last minute – which makes it the perfect opportunity to take advantage and promote directly to them. Post a list of your Mother’s Day gift ideas and offers on your website, around your salon and on social media, and offer specialised pregnancy massages, facials or reflexology for mums-to-be. When it comes to the gifts little ones give their mums, you’ll find that gift cards or packages can seem a little on the dull side to give your mummy if you’re a child. You can make your gifts more appealing to little ones by providing a tangible gift that can be wrapped and given with your gift card; think pretty baskets filled with tailored beauty goodies. You could also offer free gift-wrapping too. This one’s popular with hassled dads who have little ones. Be sure to keep some Mother’s Day gift tags in your salon as well, so they can leave knowing that everything’s been taken care of. There’s also the option of a salon event for dads and kids too. You could even team up with a local photographer and have them take family snaps at your event, creating the ideal thoughtful gift for mummy when combined with a pampering package. 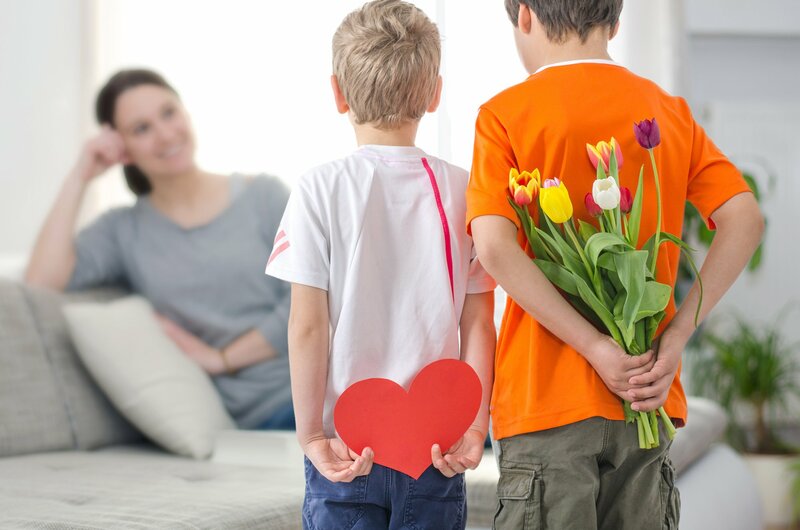 These bounce back offers all compliment your Mother’s Day packages, but also tempt people to fill up time in April, when you’re likely to be experiencing a bit of a quieter period. And remember, when discounting, always target quiet team members and earlier days of the week with your offers. What are your marketing tips for Mother’s Day and how do you encourage people to visit your salon? Share your tips with us in the comments on Facebook and Twitter.